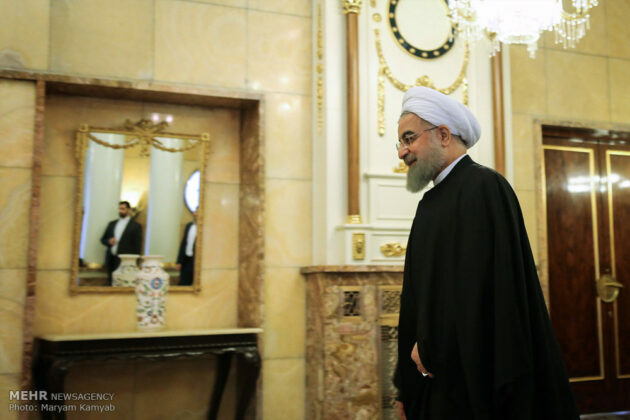 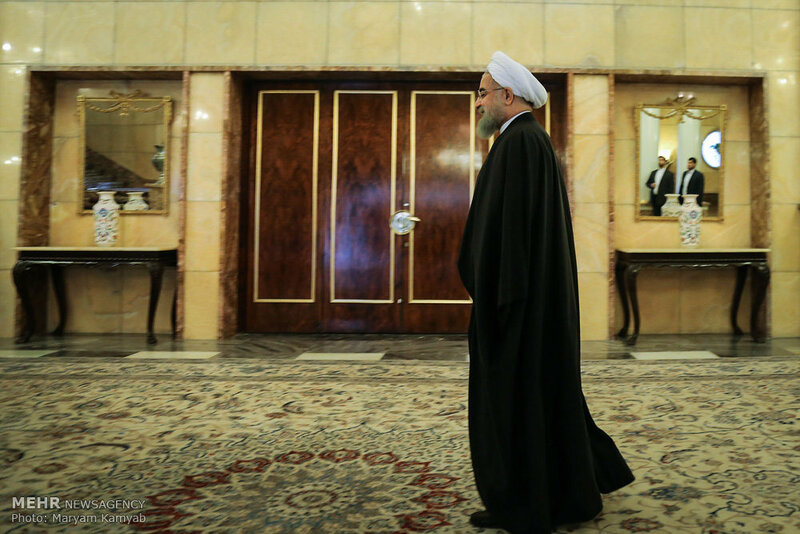 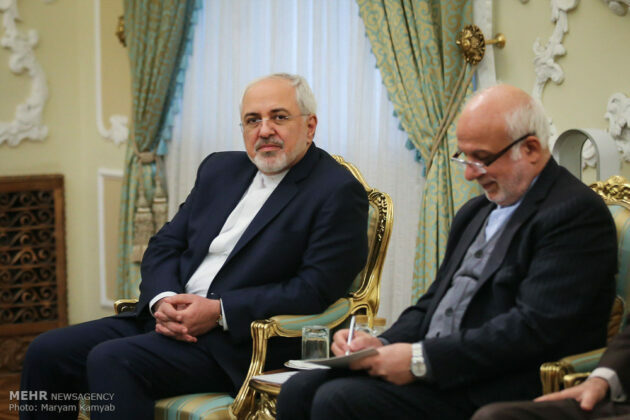 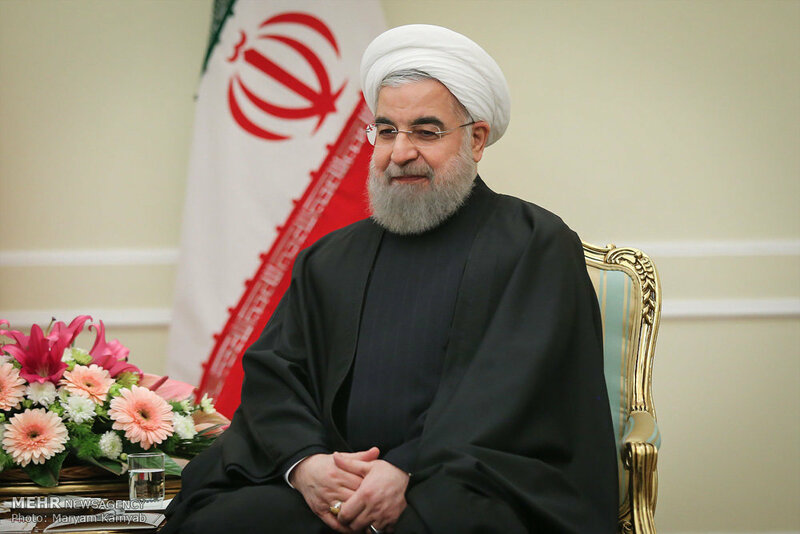 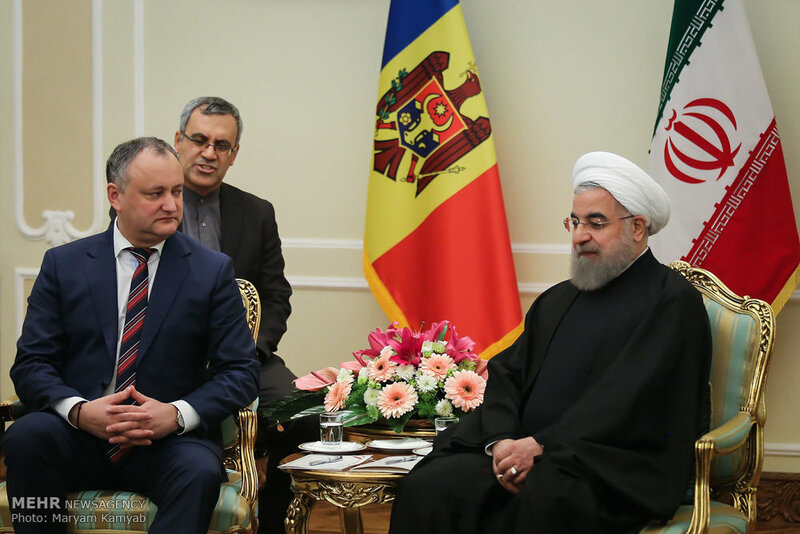 Iranian President Hassan Rouhani officially received his counterpart from Moldova Igor Dodon on Sunday. 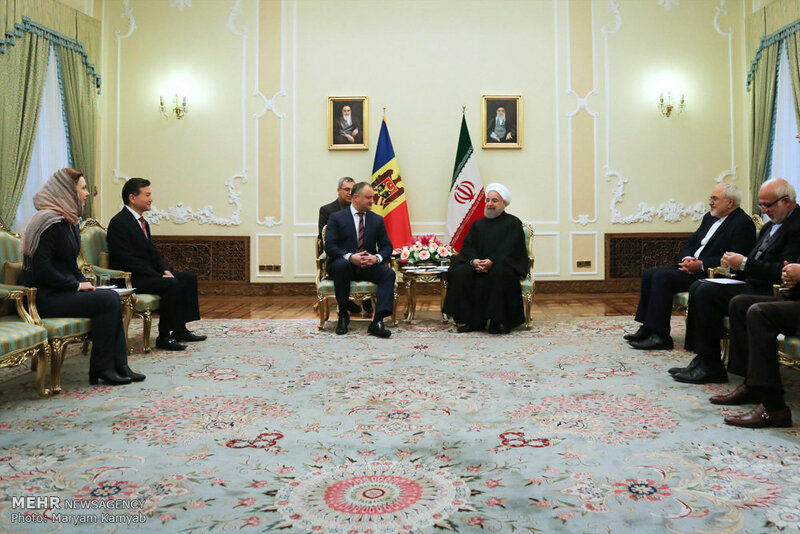 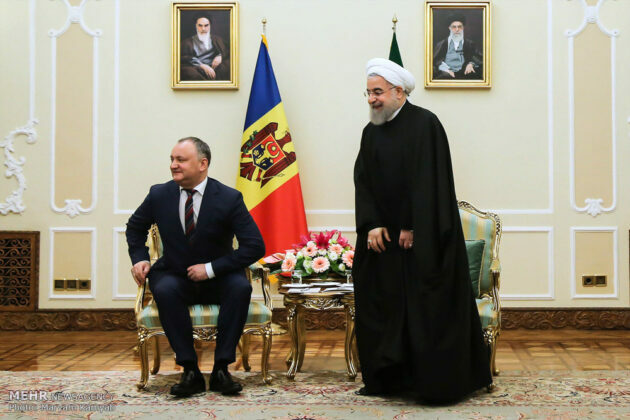 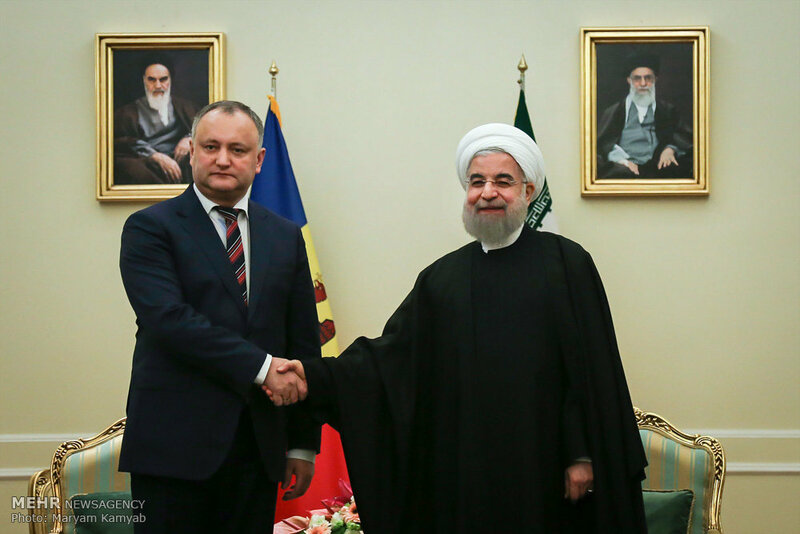 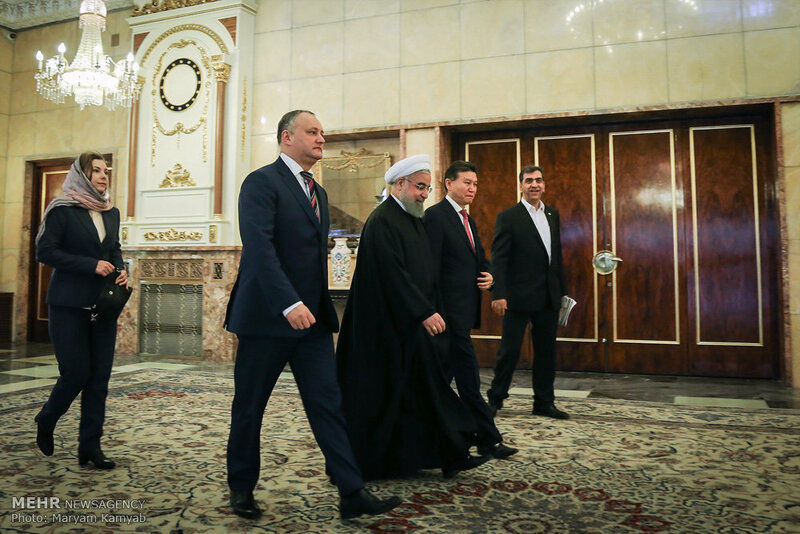 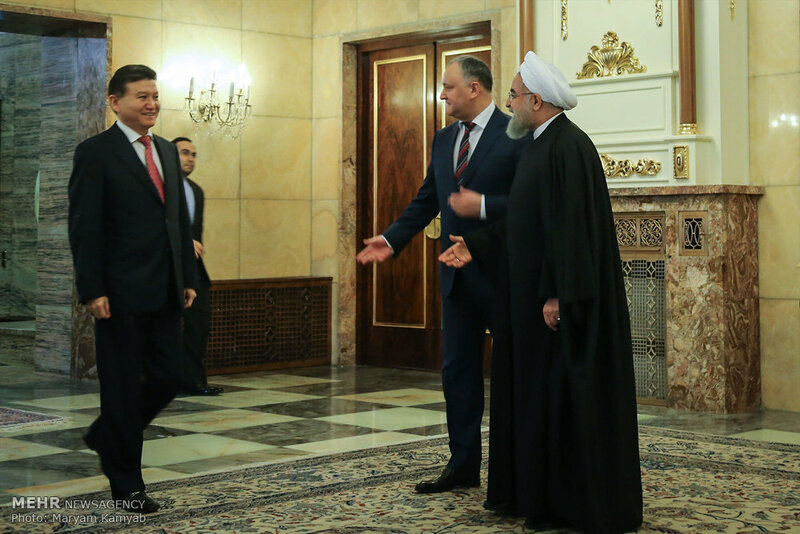 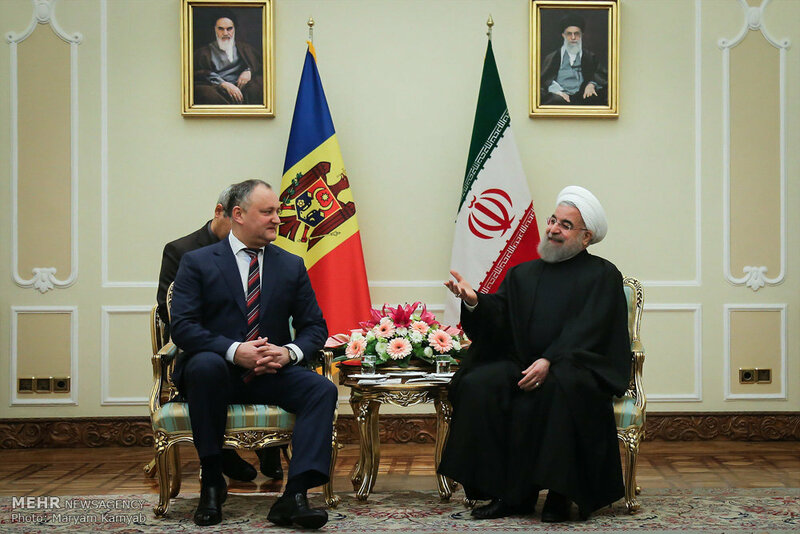 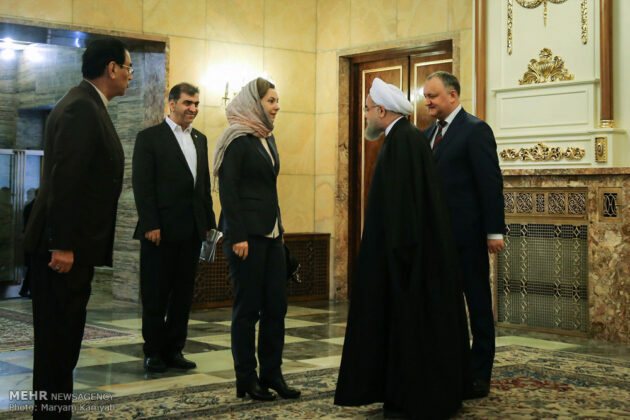 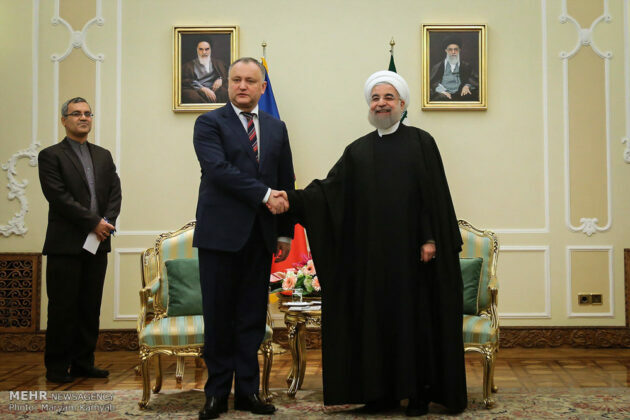 Rouhani and Dodon held a meeting in Tehran during the Moldovan President’s official visit to the Islamic Republic. 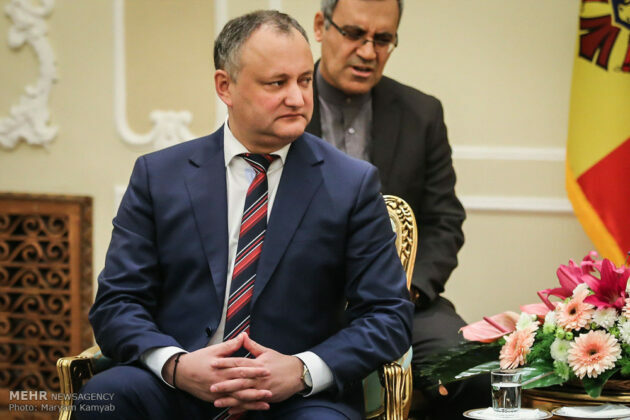 Dodon has been in Iran since a few days ago and attended the opening ceremony of the ongoing Women’s World Chess Championship 2017 on Friday as one of the special guests.